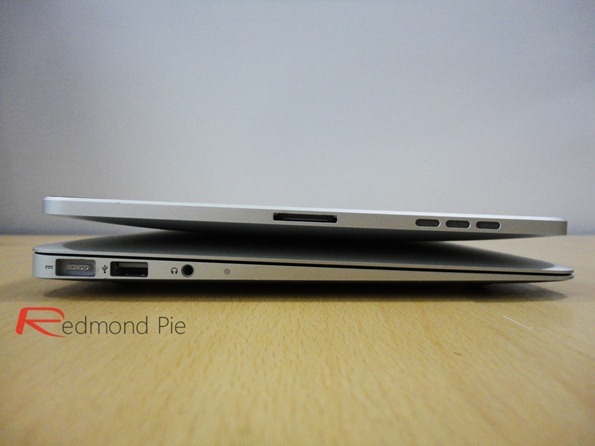 Ever wondered how thin the new MacBook Air 11-inch is? We have sized it up against the Apple iPad to see how it stacks up. Yup! It is thinner than the iPad ! But will it remain thinner than the upcoming iPad (2nd-gen)? We will find it out in a couple of hours from now. Stay tuned !